In my previous blog you could read how I made a proper enclosure for my Homebridge project. 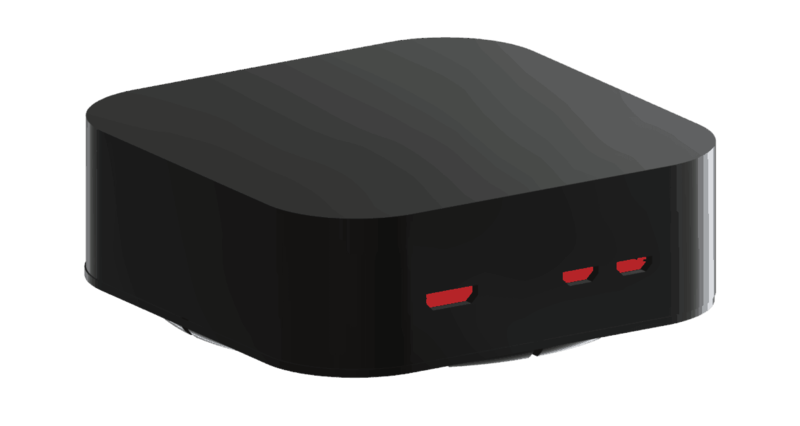 The goal should be to make a Enclosure that feels and looks like a Apple product , simplifying installation and eliminating clutter. So at first I took the dimensions from the Apple TV 4 Enclosure As then, I can all so mount it to the wall with my previous Apple TV 4 – Wall Mount. 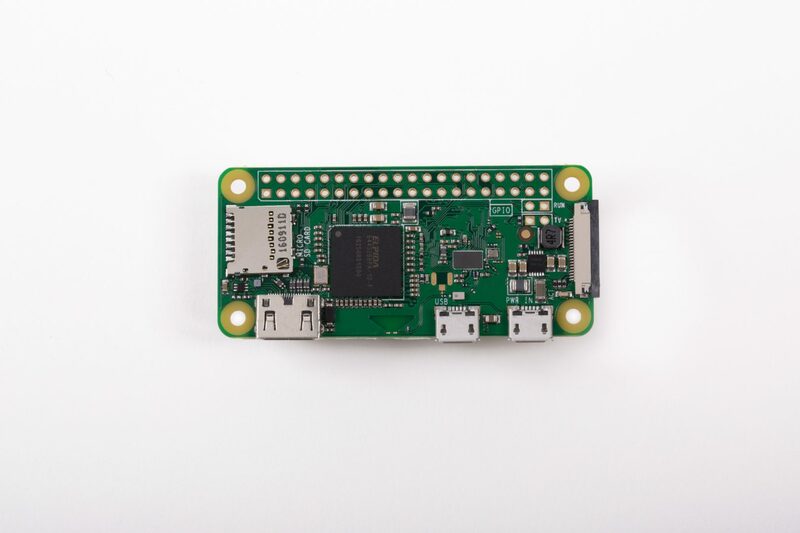 As you can read previous blogs to get familiar with the Raspberry pi Zero W and how to install Homebridge on it using Wi-Fi!. 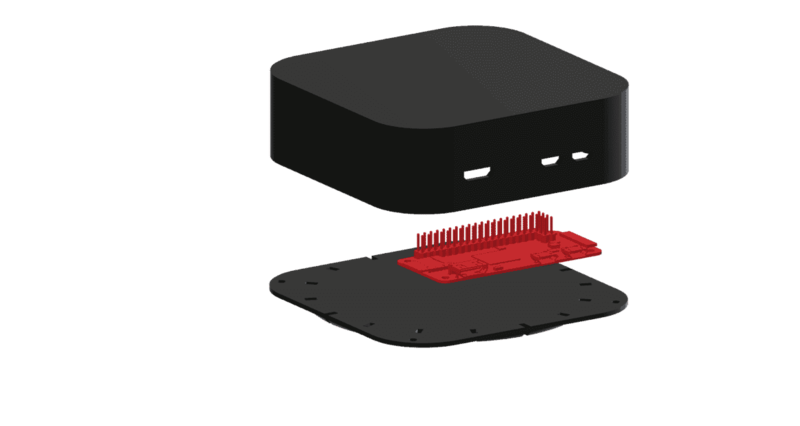 The Pi Zero W, released for the Raspberry Pi Foundation’s 5th birthday, solves a networking dilemma by adding Bluetooth and Wi-Fi to the same familiar package. 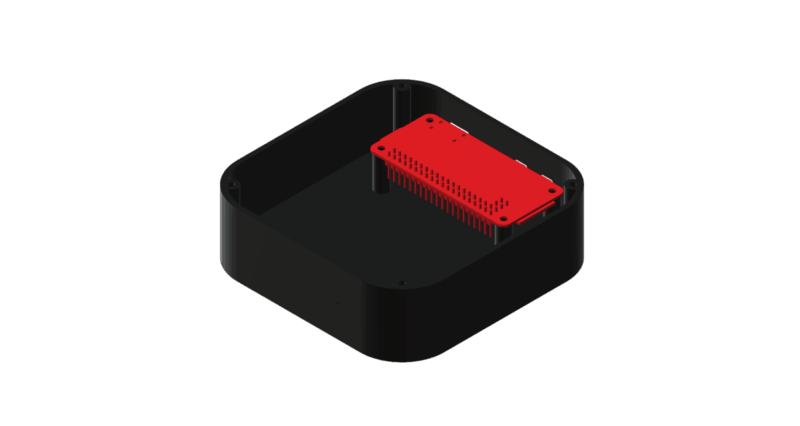 So now that we have a Wireless Homebridge we need a new Enclosure.Then the design the Homebridge Enclosure in Fusion 360. Fusion 360 is a 3D CAD, CAM, and CAE tool that connects your entire product development process in a single cloud-based platform that works on both Mac and PC. You can download it here. As you can see I added a second bottom plate with some air holes in it. You can choose if you want the wholes or not because the “old” bottom plate is all so included. 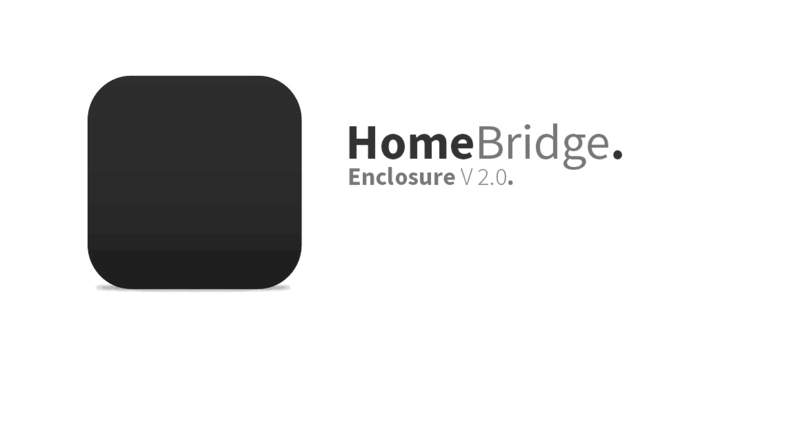 I all so left a whole section unused, this way I can extend the Homebridge as I want by adding all kind of things! 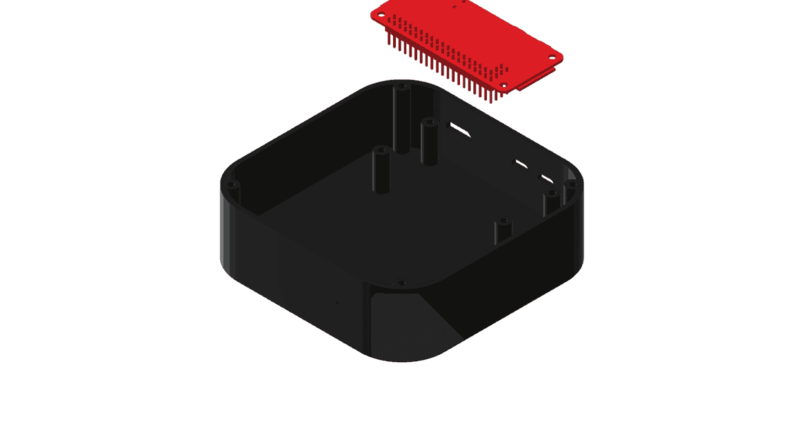 Download all Files for this project form Thingiverse here.